The S-Series Groveler is a dynamic small-wave design that gives you the perfect balance of drive and maneuverability. 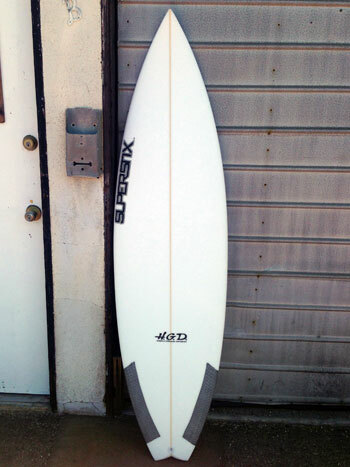 Typically 2-3 inches shorter and 1/4″ to 1/2″ wider than your normal shortboard. This board makes surfing small waves fun again!